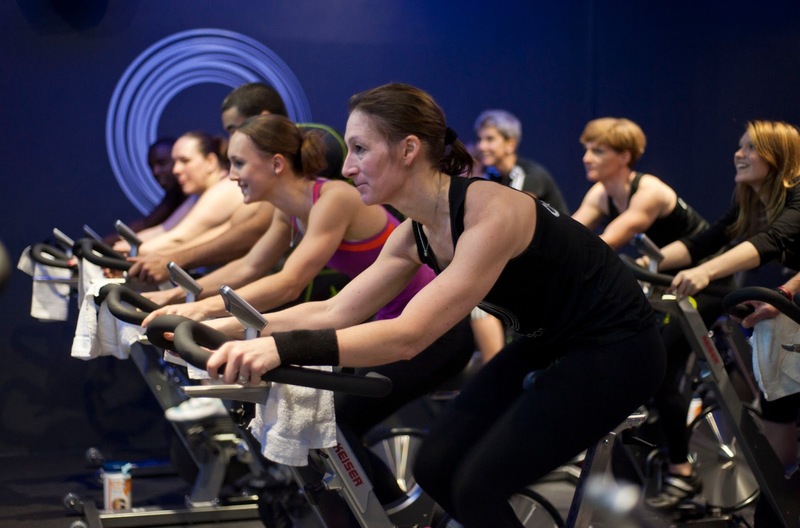 So London’s new indoor cycling studio Cyclebeat may not be a good thing. Okay – it is a good thing – its super slick, has some gorgeous state of the art bikes and is a heaven for spinning enthusiasts like me. My only qualm was why I’d been placed on a bike right at the side, when there were lots of free bikes in the middle – little hiccups which I’m sure they’ll fix. BUT the whole score board thingy, I know, will only make me even more competitive. Okay Tour de France it isn’t – but it sure makes you spin that little faster when you realise you’re tailing behind. And that’s exactly what happened to me last night. I, annoyingly turned up late, so was already a couple of minutes behind – so once I’d set up my bike and got started, oh and realised that there was actually a score board, I was a little behind – last to be exact. That’s when the competitive side in me kicked in. Of course catching up with all those lazy spinners was fine, but it started to get tough when Mr no. 50 wasn’t budging and seemed to be just as competitive as me, my score kept going up, only to be replaced by his new ‘even better’ score – we were neck and neck for a leg tiring, sprinting 5 minutes, until I finally closed in on him and sped ahead – ha. I quickly climbed higher, increasing my pace just that little bit faster than most of my competitors – and waved a little victory wave as I passed them. 45 minutes later I finished heaped in a sweaty mess, knackered and in 13th place. Next time I’m getting there early for a head start and finishing in at least the top 10. Well I suppose there’s nothing like a bit of competitiveness to keep you fit. 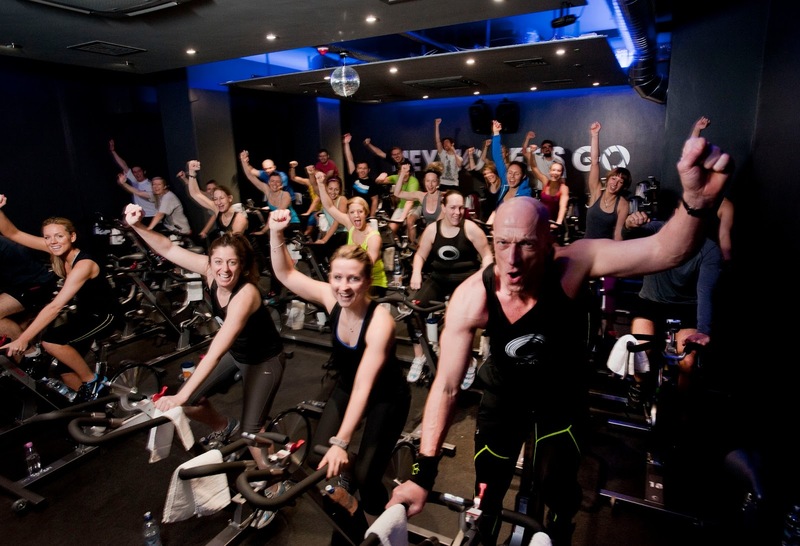 So, if like me you want to relish in your competitive side, or just fancy a new spinning experience then wander along to Cyclebeat and let out those crazed ‘I want to win’ feelings.